Meet our Artists, enjoy a 10% discount this First Friday weekend. 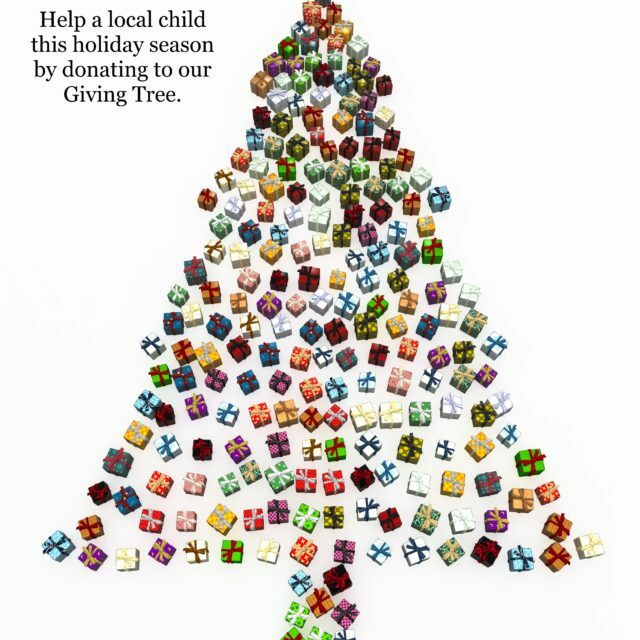 Shop, sip, listen to music and Help a child in need by donating to our Giving Tree Program at Ashland Art Center. 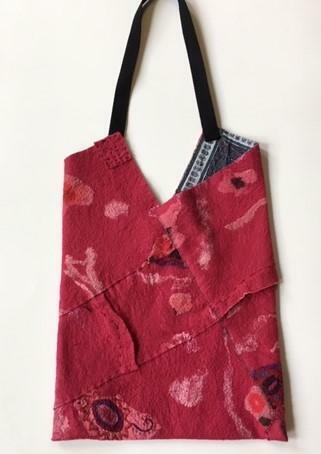 First Friday Weekend Sale, Meet our featured artists, JoAnn Manzone, Susanne Petermann and Bobbi Murphy. Meet our studio artists, shop and enjoy wine and music at First Friday’s hot spot!